Toyota Motor Philippines is recalling 15,373 units of the Wigo sub-compact hatchback due to a faulty wire tubing which may break due to engine vibration. The recall, which covers units produced from April 5, 2017 to December 15, 2017, has an issue with “Engine Wire No. 6” according to a memo released by Toyota Motor Philippines. In the affected vehicles, the protection tube stiffness for Engine Wire No. 6 is too high and may bend due to engine vibration. This may lead to possible engine power loss and a corresponding warning light illumination. 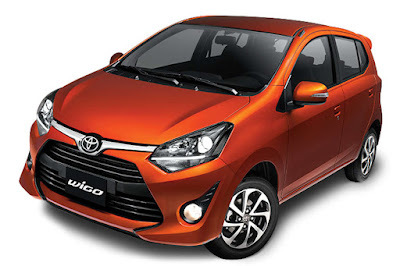 As a precaution, Toyota will inspect and replace the said engine wire at no cost to Wigo owners. Toyota Motor Philippines is now in the process of notifying Wigo owners which are covered by this recall. Wigo owners are also encouraged to get in touch with their nearest Toyota dealership to find out if they are covered by the recall. This information was very useful and thanks for sharing this with us. If you are looking for Freight Shipping Company Florida,then you can contact gmfreight for further information.